BHC Press/Open Window, 9781947727144, 180pp. But when children start to disappear, Wiki fears for her daughter's life. 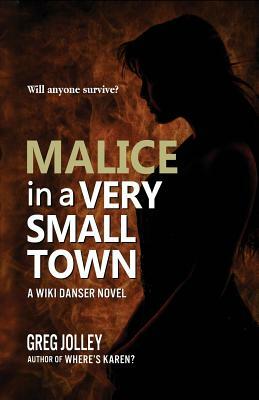 When the authorities dismiss Wiki's claims, it's up to her to protect her daughter, Seabee, and their simple small-town life.